These next three reasons were hard to decide which ranked higher. They are virtually a tie in my mind. Although, when I first went Jeep shopping and finally decided to buy my Jeep, off-roading was the furthest thing from my mind. Now experiencing the thrill and adrenaline of off-roading I regret not getting a Jeep earlier in my life. Most people view driving as getting from one place to the next. Well, when you drive a Jeep it's more than a means to an end. It's a joy every time you take it out for many different reasons and for those adventure seekers a Jeep Wrangler Unlimited is probably the best vehicle out there. The Jeep will take you to places you've never gone before. Like the Jeep Motto states "Go Anywhere, Do anything!" It's 4 X 4 capabilities are top notch! It's short wheelbase, powerful drivetrain, body size and tight turning ratio are all great for off-roading trips. 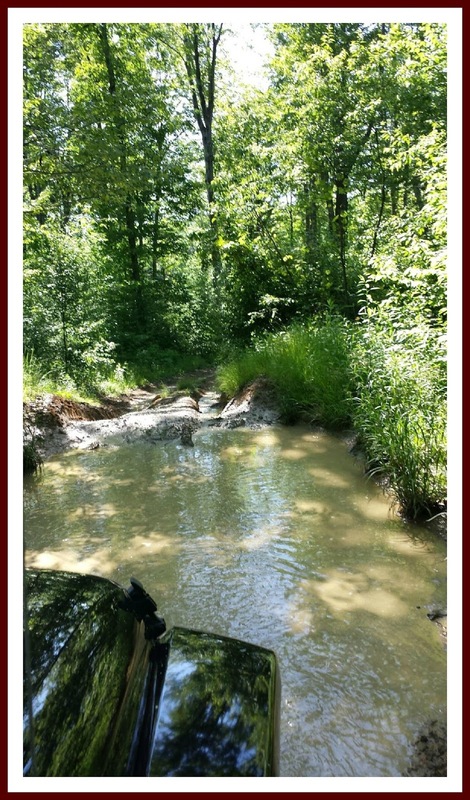 Through high water or muddy washouts. It's great for all terrains. The pavement, mud, sand, snow, and water. And for those serious off-roaders there is always rock crawlin'. I never would have thought off-roading -- wheelin' -- would have been a hobby I would want to try. But I've tried it and love it. I am now one of the addicted. 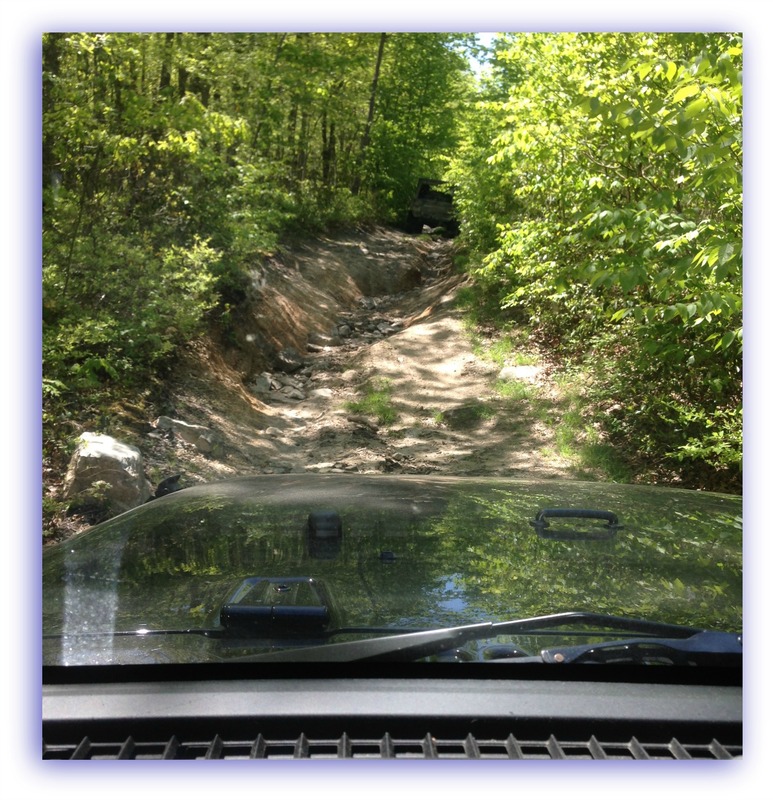 Being behind the wheel of my Jeep on those rugged rocky, muddy trails has been pure joy. There have moments of being a little terrified, but when your Jeep pulls through you are nothing but high fives. It still amazes me what my Jeep can do without even having made any modifications to it. I look forward to my next trip off the beaten paved path! Join me tomorrow when I reveal my number 2 reason you should buy a Jeep Wrangler Unlimited.